With solar energy in almost unlimited supply – at no cost – photovoltaics (PV) technology is one of the most attractive ways to generate renewable sources of energy. 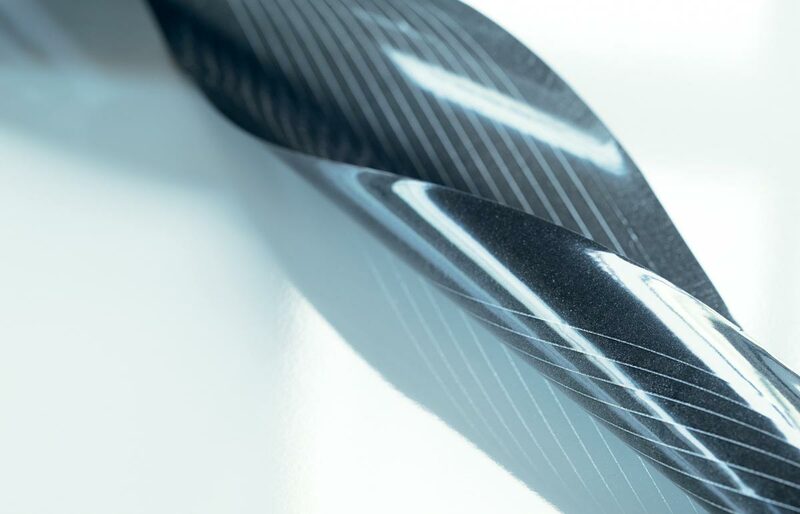 It looks as though this technology will go on developing dynamically in the future, gaining real importance for the entire energy supply system. 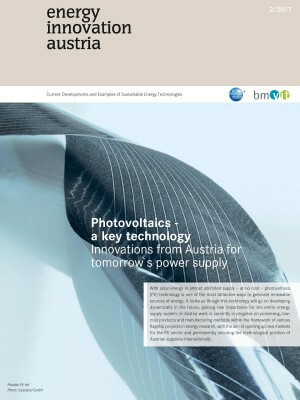 In Austria work is currently in progress on pioneering, low-cost products and manufacturing methods within the framework of various flagship projects in energy research, with the aim of opening up new markets for the PV sector and permanently securing the technological position of Austrian suppliers internationally.